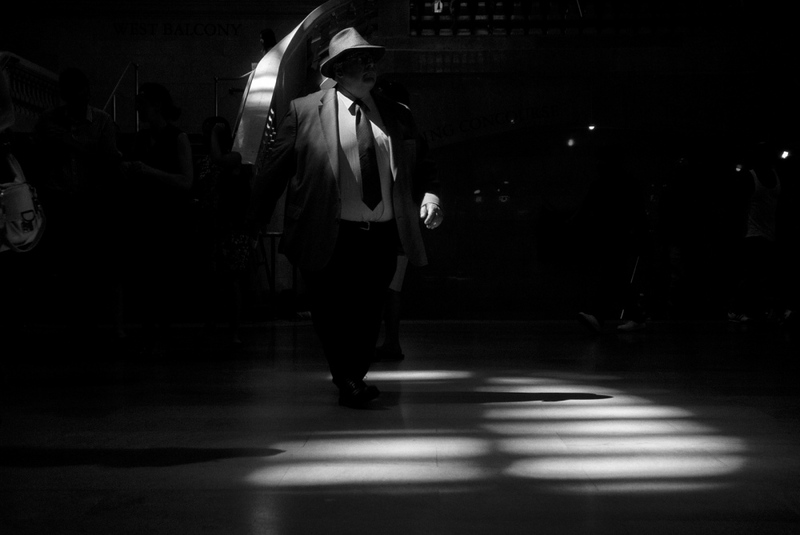 Anonymous flocks of commuters and tourists converge into New York’s Grand Central Terminal’s main concourse. 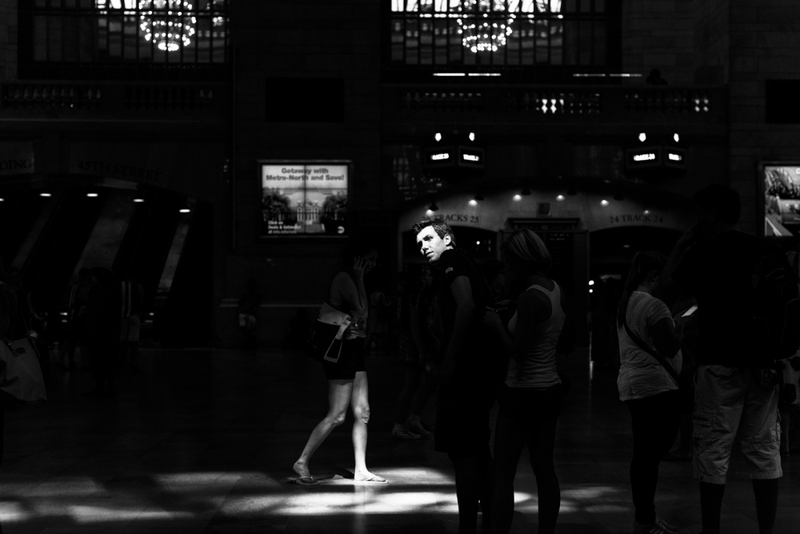 The commuters are distracted, oblivious to the terminal’s grand architecture, its dreamy ceiling, uniquely focused on reaching their destination. 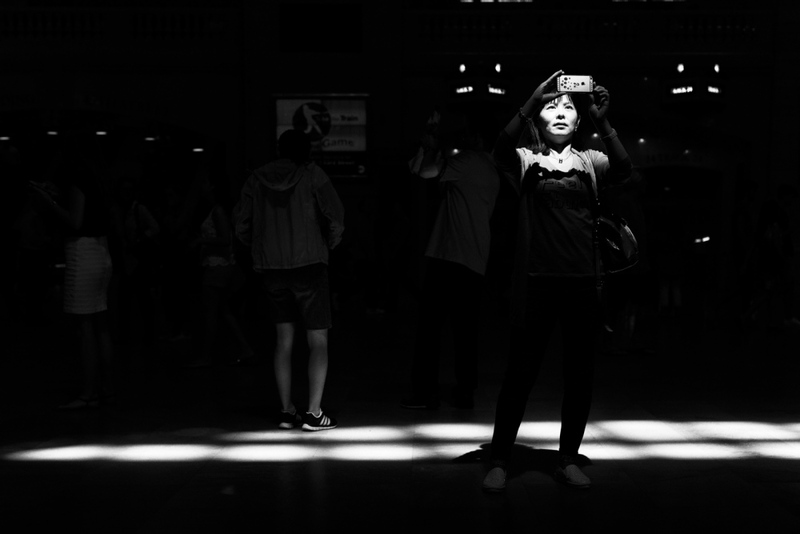 The visitors are shooting selfies, anxious to post the images on their favorite social networks. 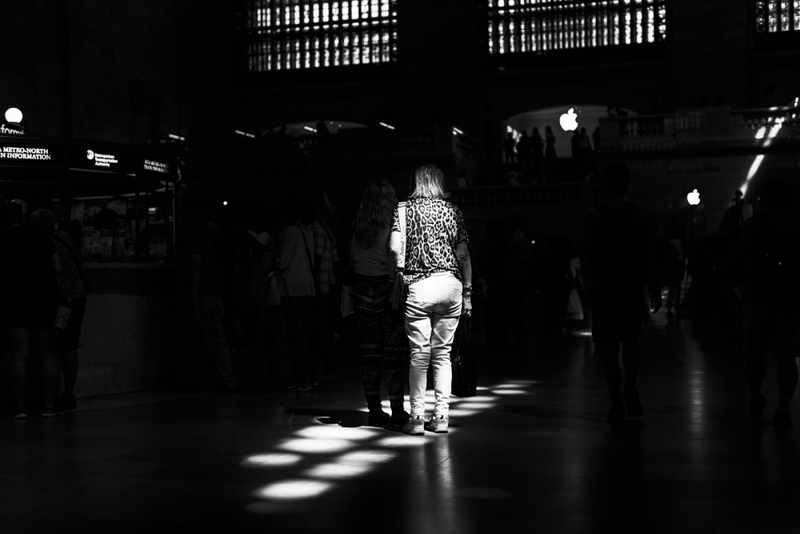 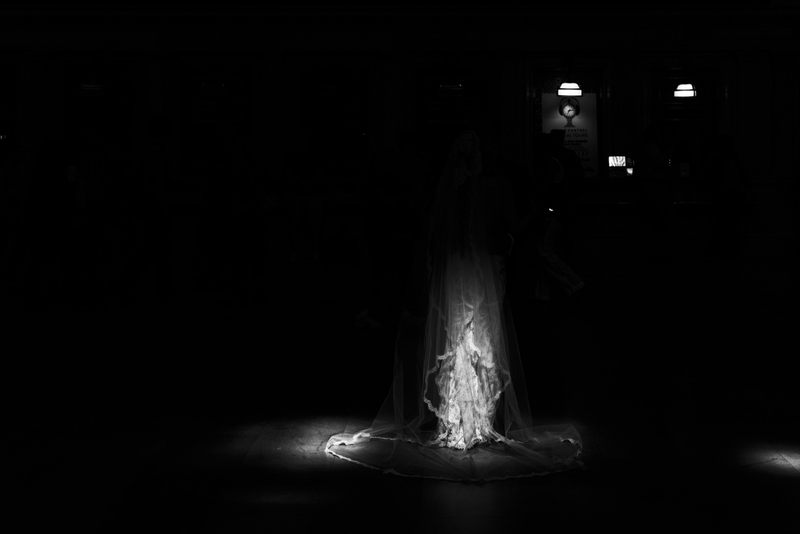 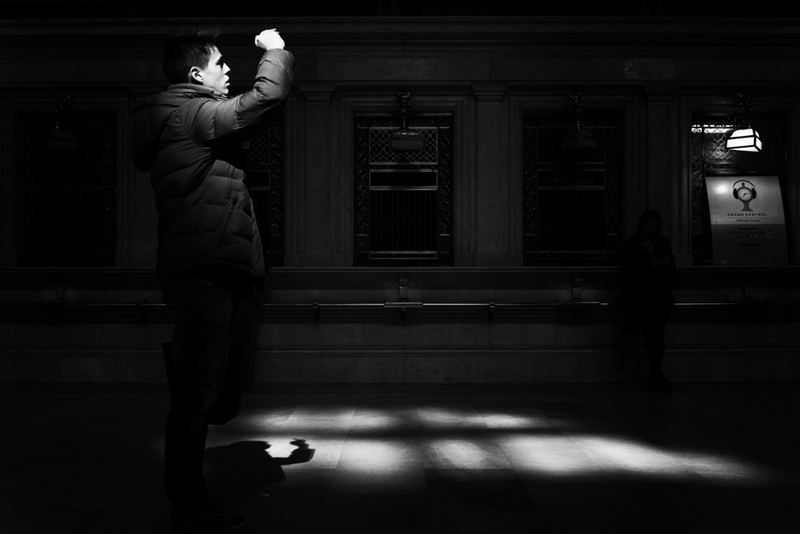 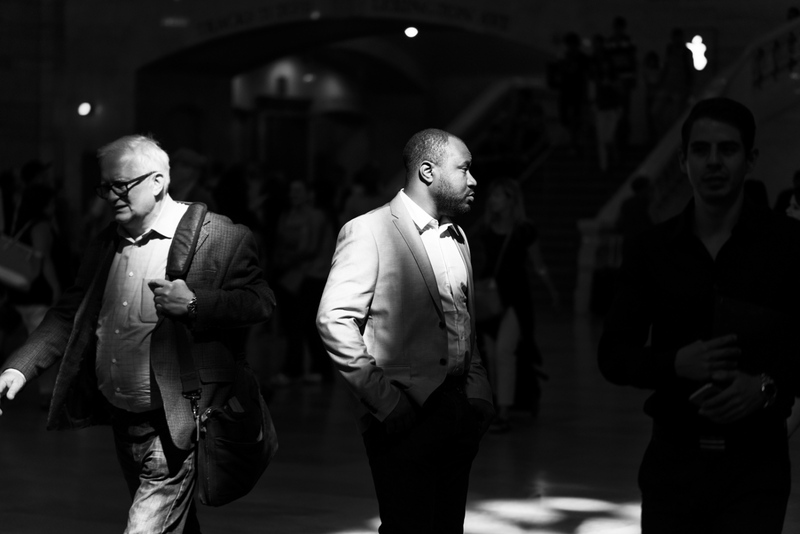 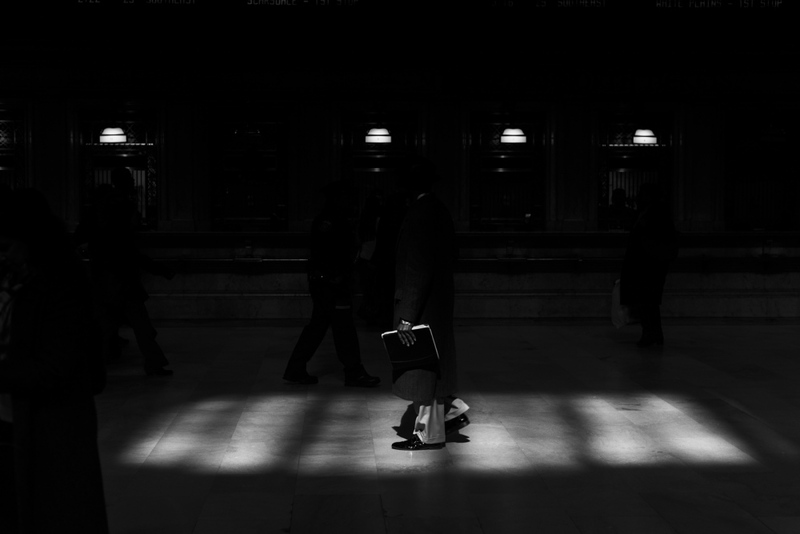 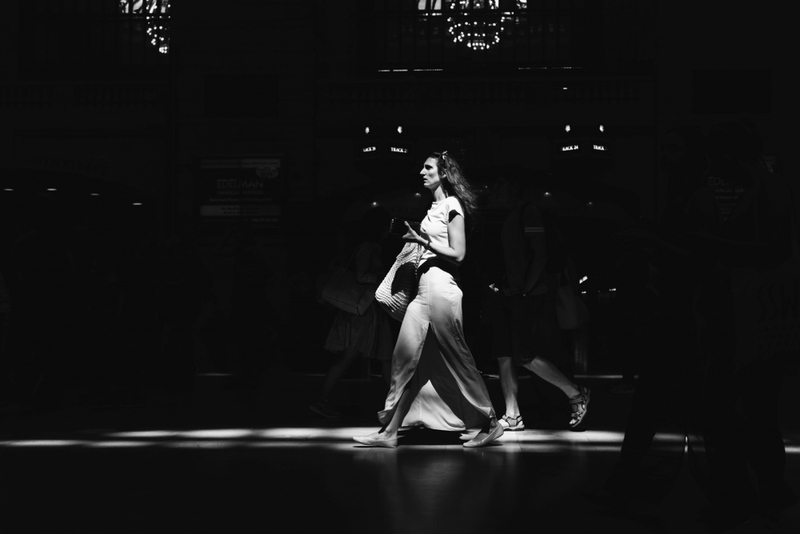 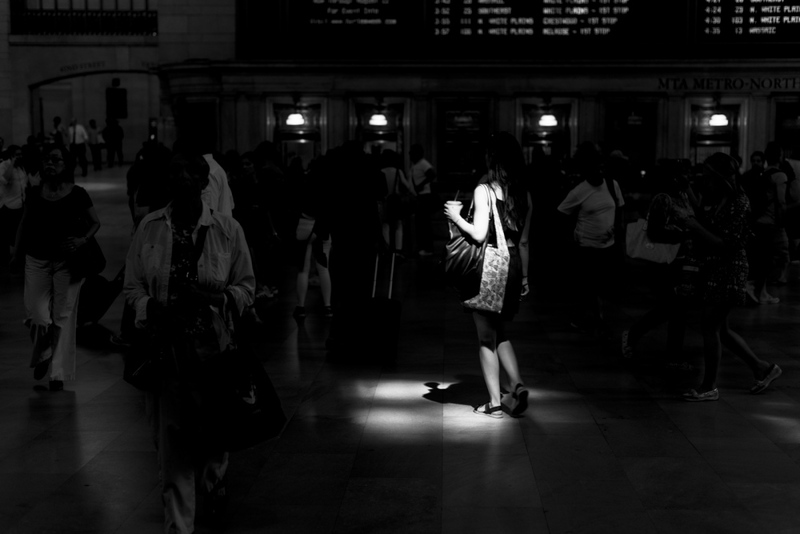 As the commuters and the visitors walk through shafts of light bouncing off the surrounding buildings, unknowingly spotlighted, an arrangement of body language, clues to the person’s state of mind and emotions are revealed.